High fever, dry mouth and tongue, restlessness and fever at night, delirium, red tongue, heat forcing blood out of the vessels, excessive menstrual bleeding, rashes, itching, irritability, thirst, hot flashes, dry cracked tongue, steaming bones syndrome, dry cough, throat pain and soreness, night sweats, poor appetite, tidal fever, constipation due to heat in intestines, heat in small intestine and bladder are some of the imbalances satisfied clients have used this product for. Gastrointestinal bleeding, purpura and excessive menstrual bleeding. 2 to 6 grams per day or as directed by your wellness coach. Maximum dosage is 20 grams. 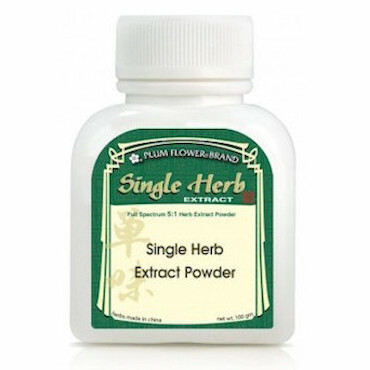 Because it is rich and may cause stagnation, Sheng Di Huang is often processed with Sheng Jiang (Rhizoma Zingiberis Recens) juice or prescribed with a small portion of Sha Ren (Fructus Amomi) to avoid the buildup of dampness. Sweet and stagnating in nature, Sheng Di Huang may create dampness in the middle jiao and is contraindicated in people with Spleen and Stomach qi or yang deficiencies or those with abdominal fullness or diarrhea.